HarbourFront is located at central region of Singapore, District 4. HarbourFront is presently redeveloped into a new business and lifestyle hub enclose with several housing development. Nearest MRT is HarbourFront MRT Station interchange to the North East Line and the Circle Line in Singapore. HarbourFront is accessible via Keppel Way and Telok Blangah Road. 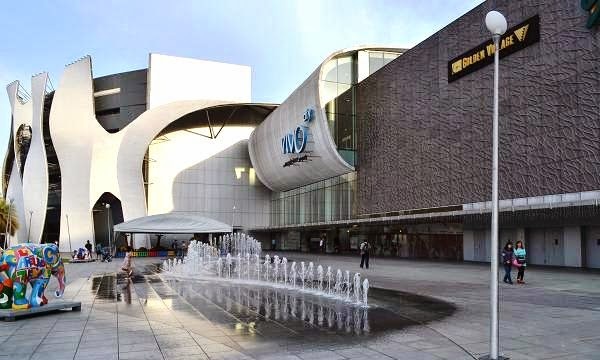 Nearest shopping centre in HarbourFront include HarbourFront Centre and Vivo City. Resort, restaurants and hotels are also available at Harbourfront area. HarbourFront is surrounded by many top schools such as Radin Mas Primary School, CHIJ Kellock Primary School, Blangah Rise Primary Schooland many more.